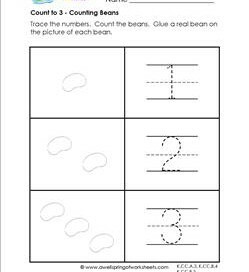 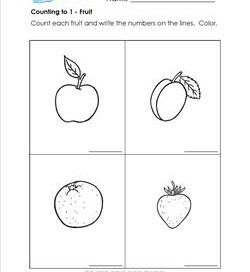 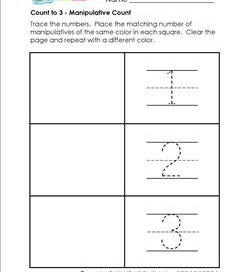 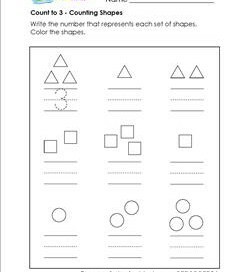 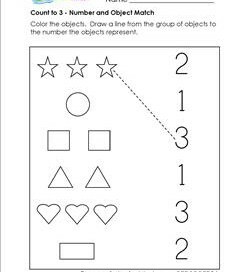 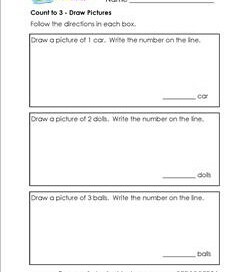 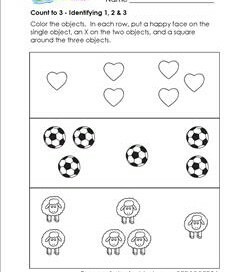 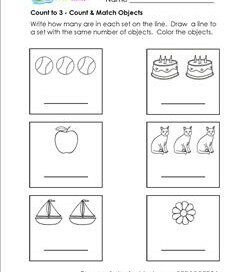 In the worksheets in the sections below you’ll find lots of fun things for your kids to do to master their counting skills. 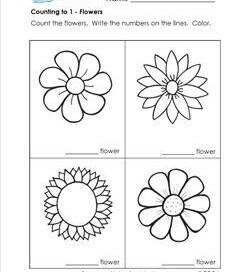 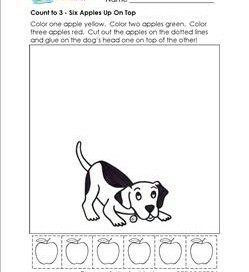 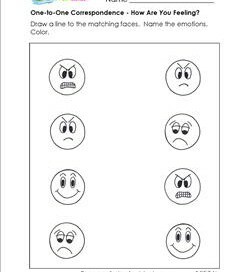 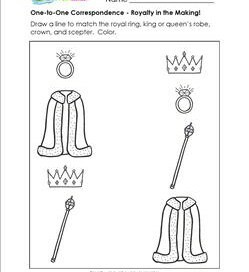 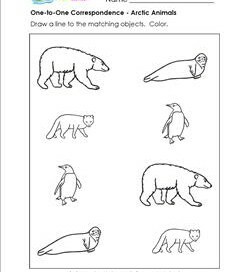 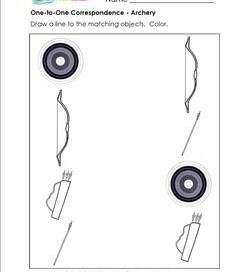 You will find basic worksheets for one-to-one correspondence, writing and tracing numbers, counting the objects on the page, cutting and gluing, filling in the missing numbers, of course, opportunities to color, and more! 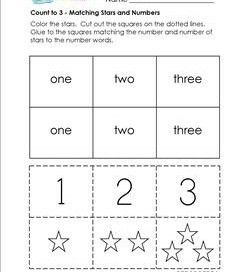 Numbers and learning to count go together! 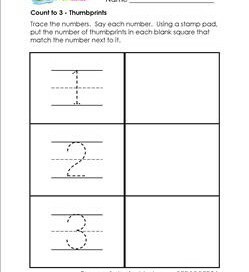 Check out all the Numbers worksheets, too.